In which G.M. Norton hails the humble Timex Weekender. Some time ago, I put together a Chivalric Code, containing ten ways to be the perfect gentleman. Number eight was quite simple - to be punctual. I must confess, this is the one that I struggle with the most. You see, I've always preferred an idle stroll to a brisk walk. Without pointing the finger of blame as it is ultimately my responsibility, children also have a habit of slowing the pace somewhat. That's why a watch is so important. After all, one must know precisely how many minutes one is late. I'm the proud owner of three pocket watches, yet possess only three wristwatches. A paltry effort, I'm sure you agree. Thankfully, one of the wristwatches is a Timex Weekender. In which G.M. Norton adds to his burgeoning shoe collection. As regular readers will attest, I love my shoes. Last week, I took delivery of a new pair. Well, yes. Yes, I do. 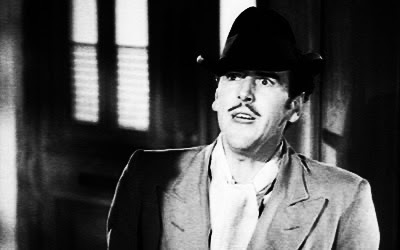 You see, a pair of monk strap shoes has been missing from my collection. 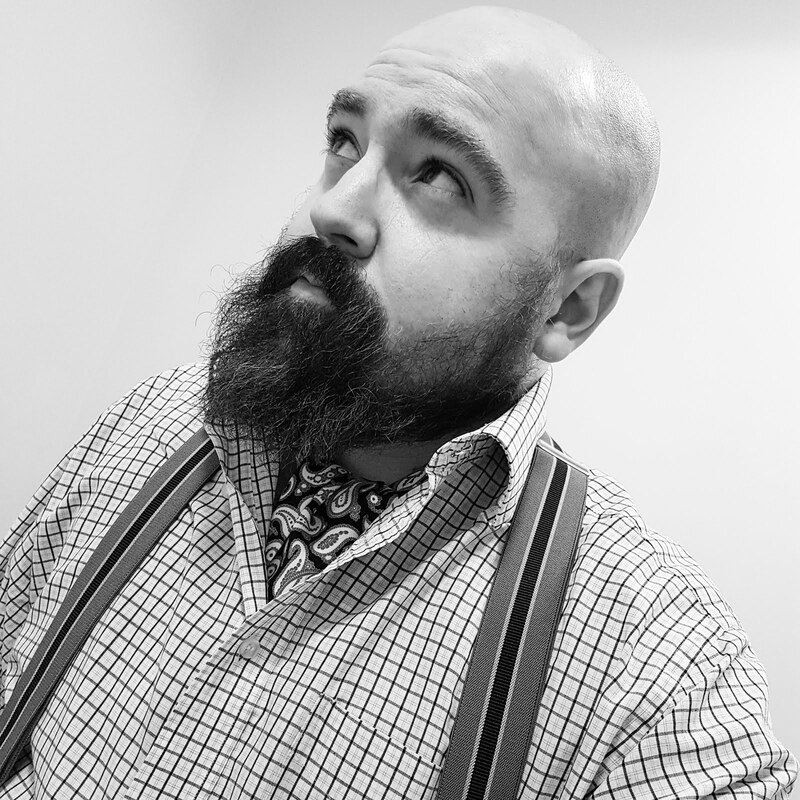 Thankfully, the good chaps at Samuel Windsor sensed my plight and rectified the situation by sending me a pair from their classic collection. In which G.M. Norton has the cockney sing-a-long brought to him. As I was born and remain in T'North of England, cockney sing-a-longs around the ol' Joanna just don't happen around these parts. As a young whippersnapper, the bright lights of London was confined to reading Sherlock Holmes detective mysteries and watching the likes of Only Fools & Horses and Goodnight Sweetheart. Funnily enough, both these television comedies do in fact feature cockney knees-ups. Uncle Albert in Only Fools enjoyed tickling the ivories (although not many at the Nag's Head seemed to enjoy it quite as much). Gary Sparrow, played by Nicholas Lyndhurst in Goodnight Sweetheart (as well as Rodney Trotter in Only Fools...do keep up at the back) was also fond of a few songs around the piano. So much so, that the time travelling womanising bigamist had the audacity to pass off well-known hits from the future as his own ditties. Anyway, what on earth am I wittering on about? 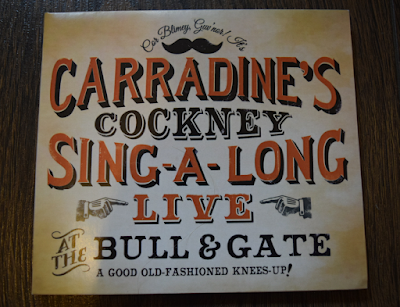 Well my chum, Tom Carradine has brought out a live album of sing-a-long classics. 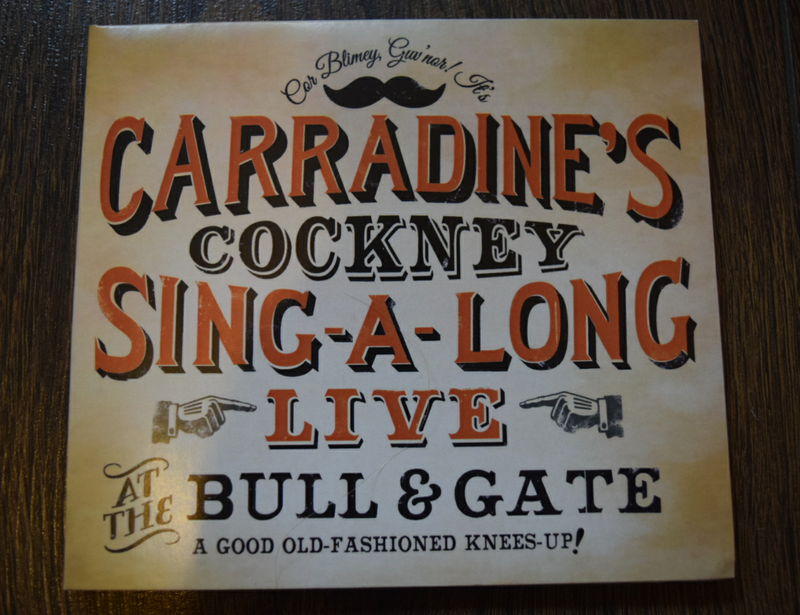 If for some strange reason you remember everything I ever write about, cast your mind back to November 2014 when I first introduced you to Tom's musical enterprise, Carradine's Cockney Sing-a-longs.